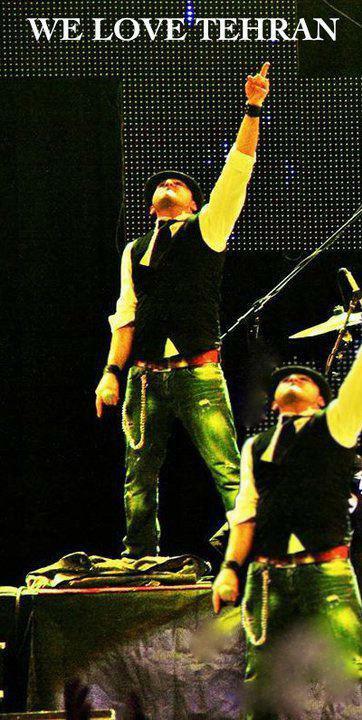 During this time, pop music was banned in Iran. 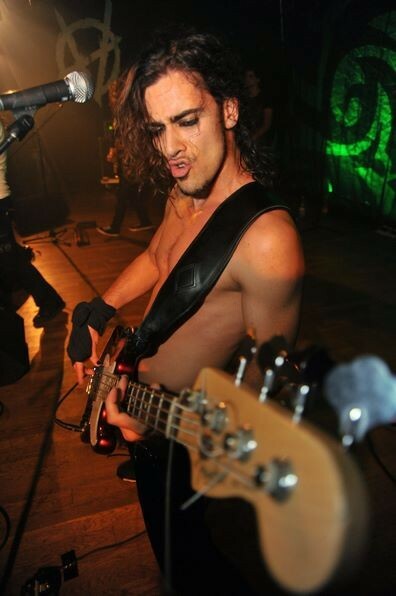 In 1995, Afshin and his family migrated to Mannheim, Germany so that he could pursue his musical career. 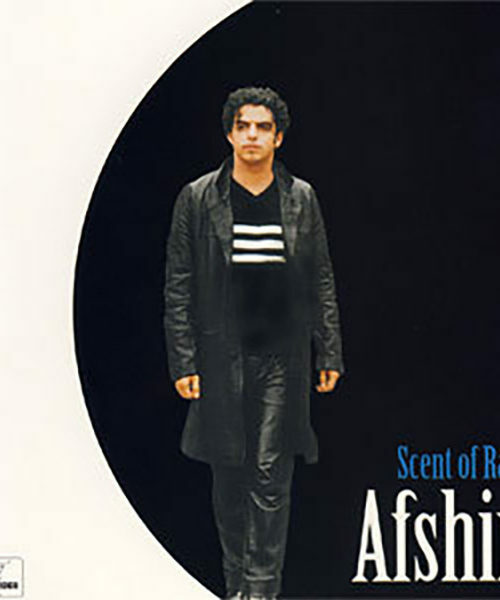 The move resulted in 1999 release of Afshin’s first CD entitle “Scent of Rain” on the Iranian US label “Parsvideo”. 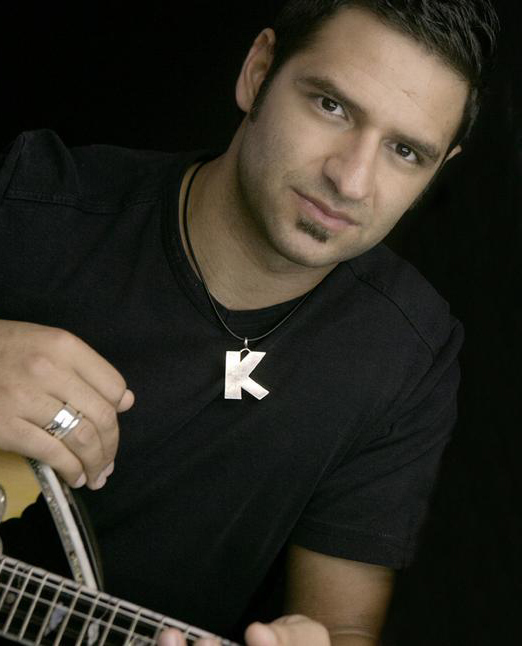 His second album “Stars” was released in 2002 and was the first production with Kostas Karagiozidis. 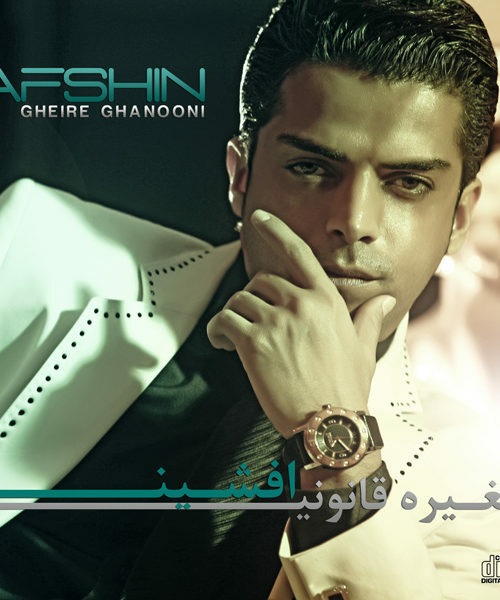 “Star” was published by the big Persian label “Taraneh Enterprises” (LA/USA). In 2014, “Aso Pas” (Dire strait) was released and quickly became a major success worldwide. 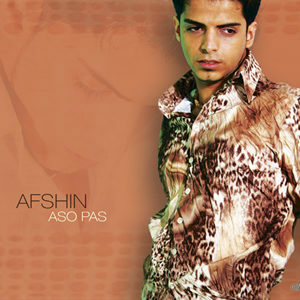 With this album afshin found his unique style : a mixture of pop, danke, Hip Hop and of course, Persian and oriental rhythms and melodies with German rap. 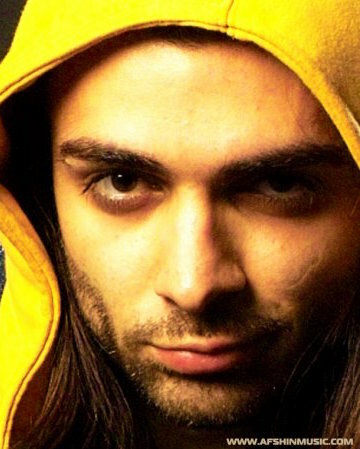 Sweden (Stockholm, Malmoe, Gothenburg), Netherlands( Amsterdam, Rotterdam),Beligum(Brussels), Austria(Vienna), Austrailan(Sydney, Melbourne, Adelaide), New Zealand(Auckland), Turkey(Istanbul, Antalya), Armenian(Erwin) ,Cyprus, Tajikistan(Dushande) and of course Germany. 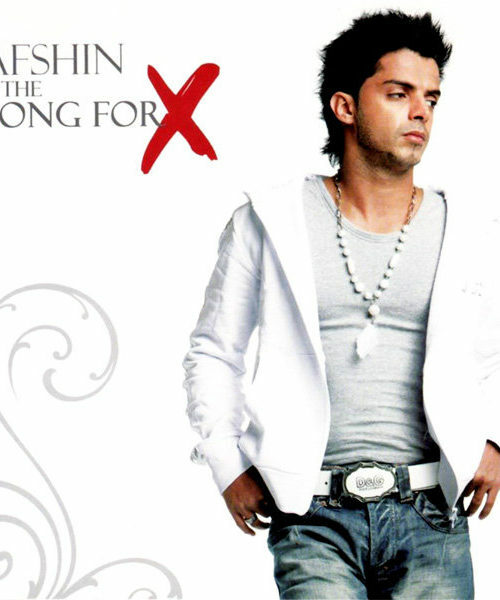 His next album “Maach (kiss), released in 2005 and “The song for x” released in 2008, turned Afshin into a mega star in Iran and broke all sales records. 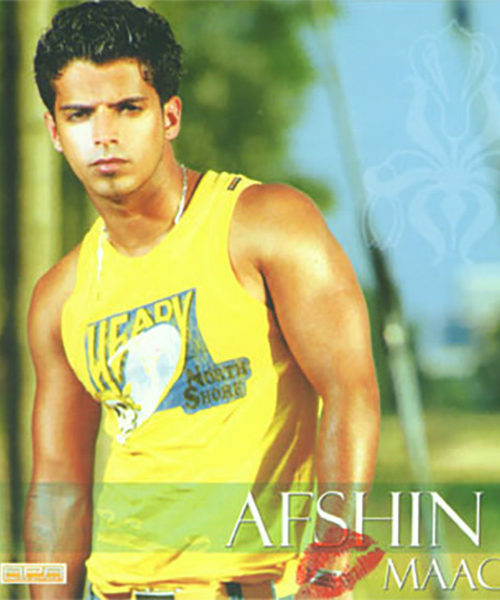 Touring around the globe, Afshin has met many people who were interested in music. 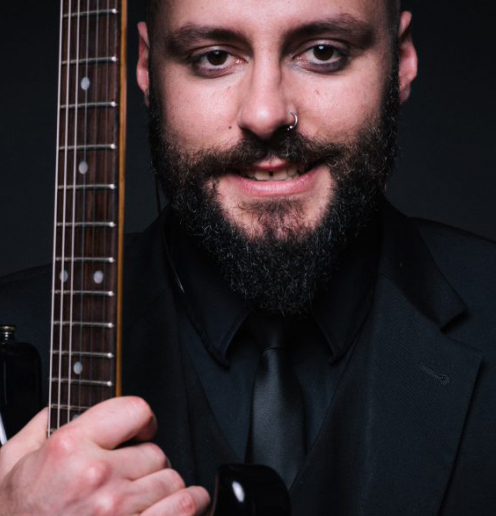 He always wished to open his own music institute one day. 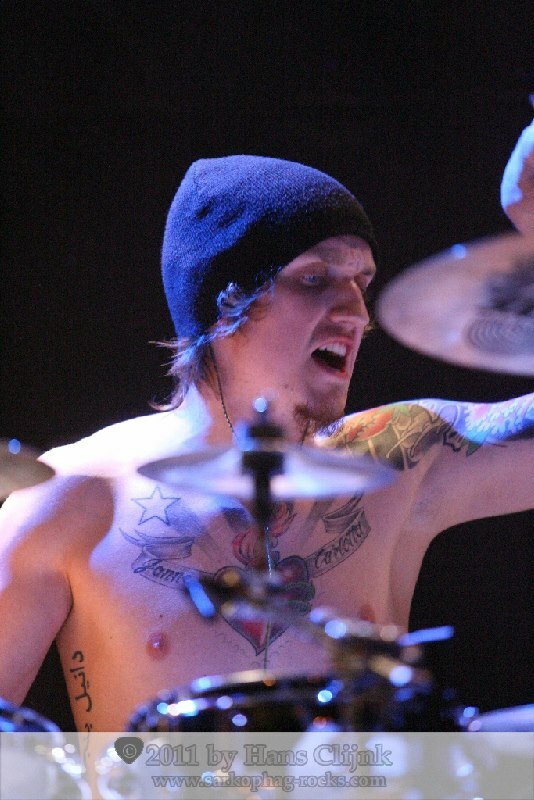 He dreamed of having all music fanatics from all nationalities under one roof. 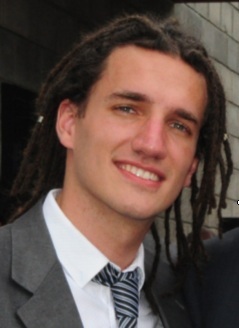 After realizing this wish, he left the cold in Germany and moved to wonderful warmth of Dubai in 2013. With the help of A-Team and KHDA approval, Melodica Music and Dance institute was inaugurated. 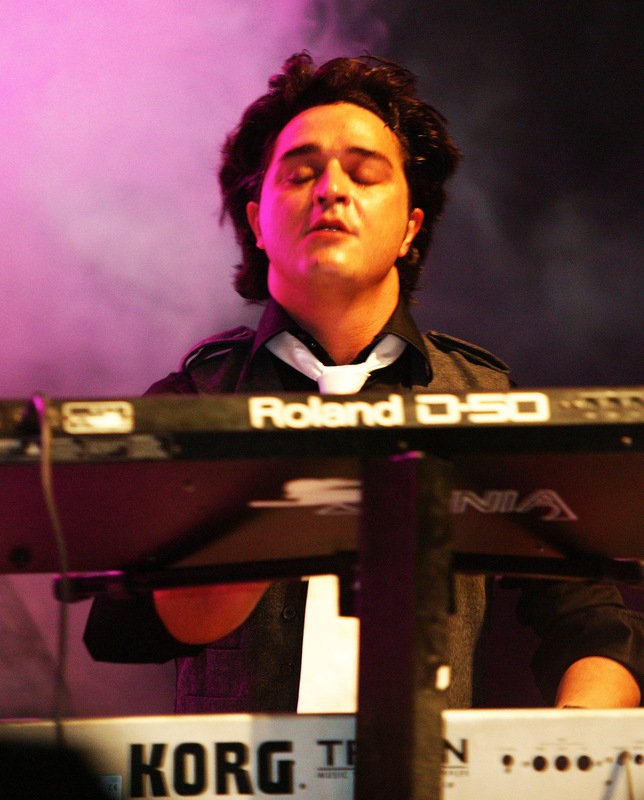 Melodica has become a major part of Afshin’s professional singing life. He has moved closer to realization of his dream with the most professional and artistic institute in Dubai. 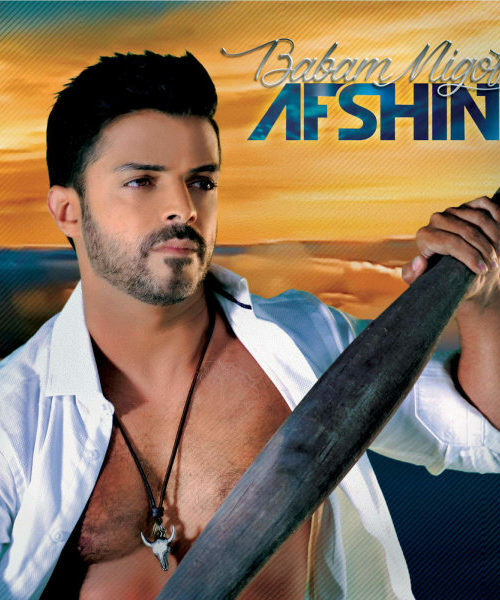 Afshins music not only addresses the big topic of “Love”, but also incorporates his past, as he sings about his homeland Iran, and its political problem. 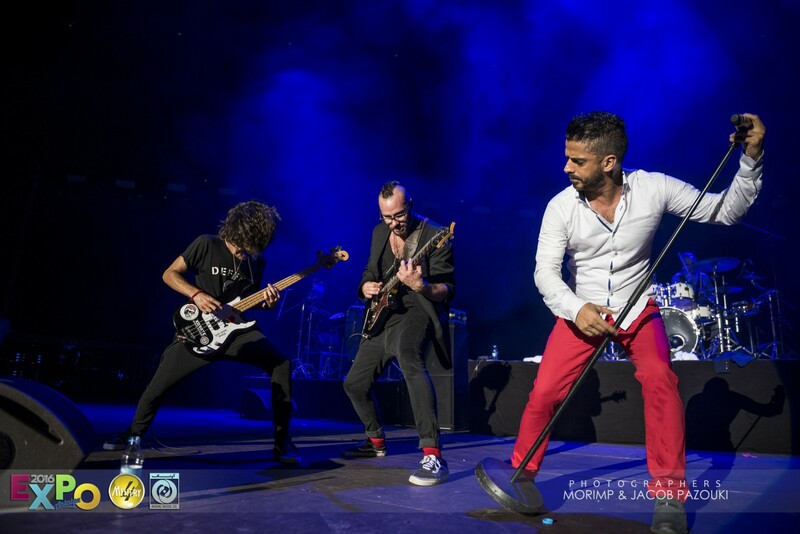 “Irane Man” is one the favorite songs, a song about political situation in Iran, poor living conditions, and people readiness to die for their country.